Jodi Wegner has been a part of Women’s Clinic since 1999 when she began working as a Registered Nurse in the Obstetrics Department after graduating from Bryan School of Nursing. She currently cares for GYN patients and serves as the lead GYN Nurse Practitioner. 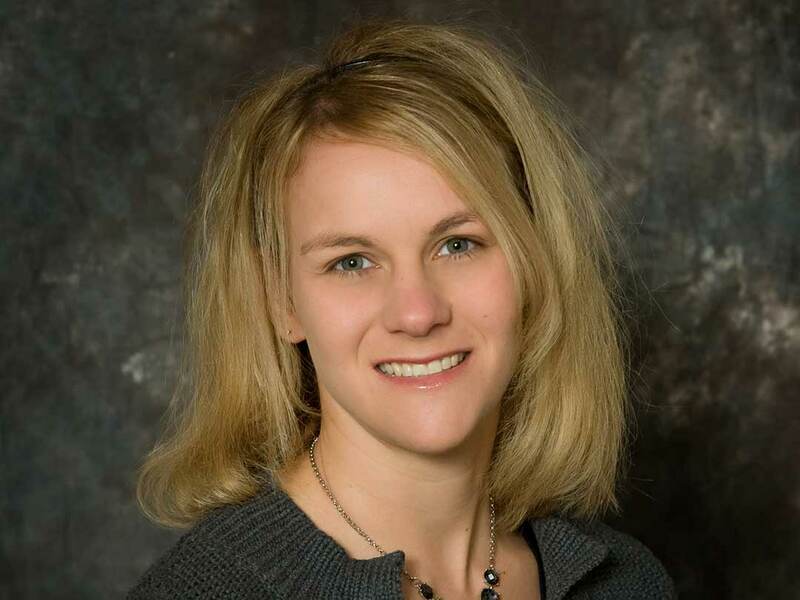 Jodi earned her Masters of Nursing and became Certified as a Women’s Health Care Nurse Practitioner in 2004 at the University of Nebraska Medical Center in Omaha. Jodi’s clinical interests include breast care and genetic counseling both of which she has advanced training. She works diligently to promote breast health in our Comprehensive Breast Care Center. Jodi also has advanced training which allows her to perform the Colposcopy procedure. In her free time, Jodi loves being a Mom to her two children, spending time with her husband and being outdoors playing volleyball and softball.